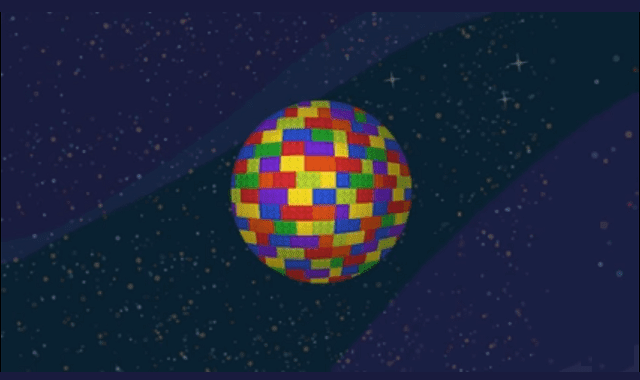 What if Earth was Made Out of Lego? #Video ~ Visualistan '+g+"
What if we made Earth out of Legos? Could we live on it? What would the planet be like?